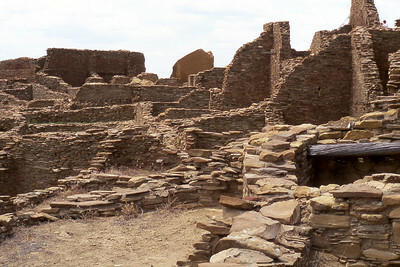 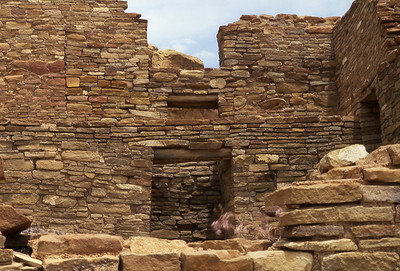 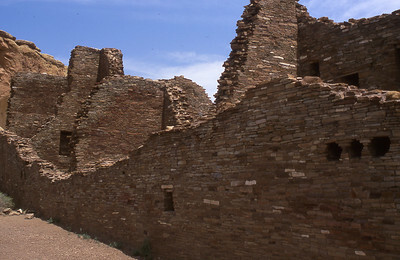 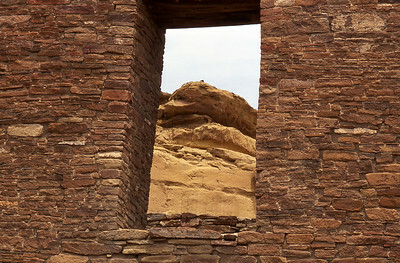 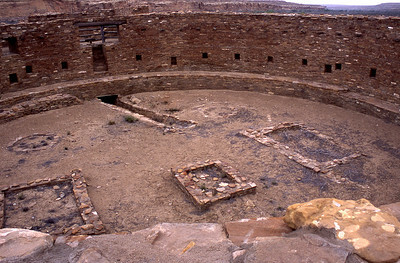 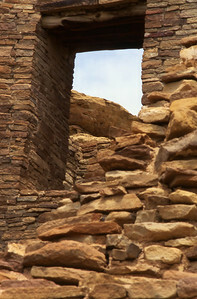 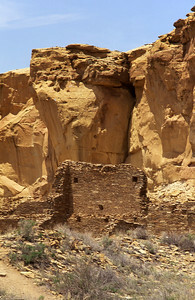 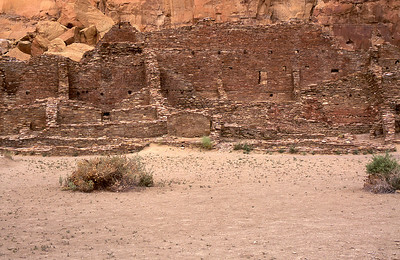 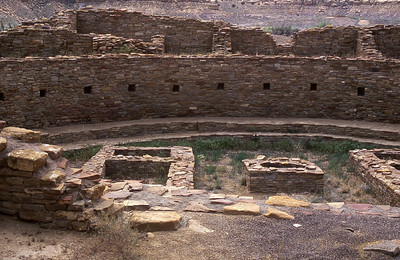 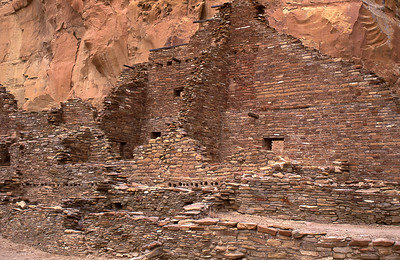 Photos from a visit to Chaco Culture National Historic Park. 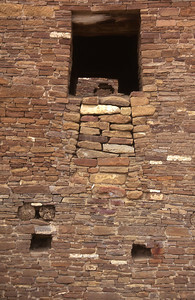 These are all scans of slides from 2003. 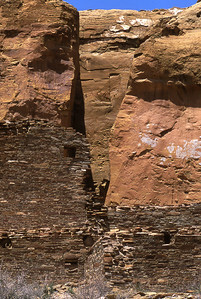 Originals were on either Velvia or Provia 100 and were taken with a Canon A2E.